Description: Sam recaps all the racing action from last weekend, including the F1 Season Opener in Australia, The MotoGP in Qatar and two days of excitement from the Auto Club Speedway in California. Hear some comments from our favourite drivers! As Easter Weekend is dark, there will be no Race Day Edition this coming weekend, but check back next week for a brand new SOUND OF SPEED from Beach BOOSTER Radio! 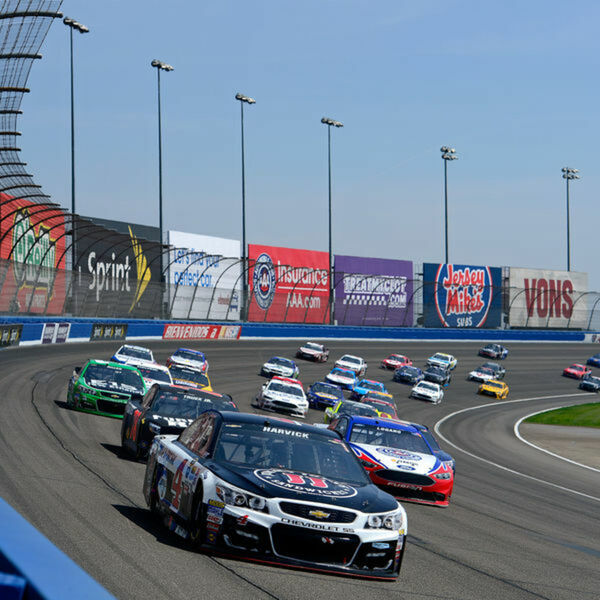 Sam recaps all the racing action from last weekend, including the F1 Season Opener in Australia, The MotoGP in Qatar and two days of excitement from the Auto Club Speedway in California. Hear some comments from our favourite drivers! As Easter Weekend is dark, there will be no Race Day Edition this coming weekend, but check back next week for a brand new SOUND OF SPEED from Beach BOOSTER Radio!